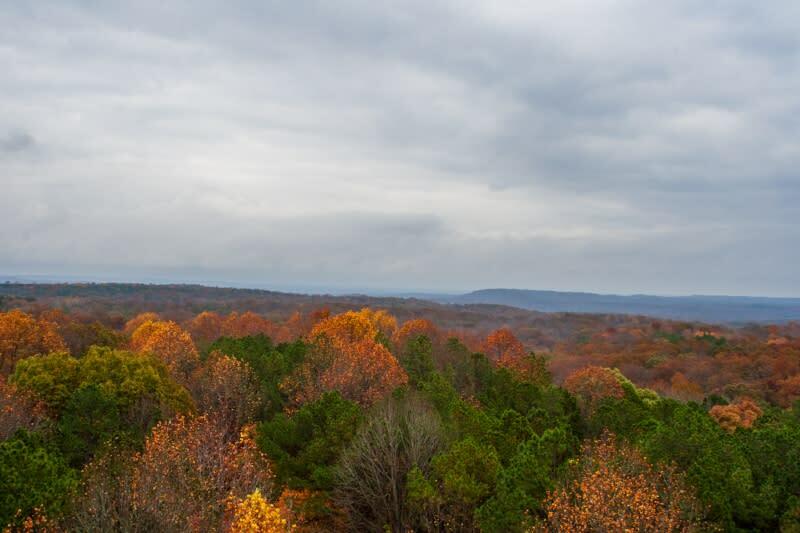 With so many colors decorating the landscape in Bloomington, fall is the perfect time to explore with your camera. 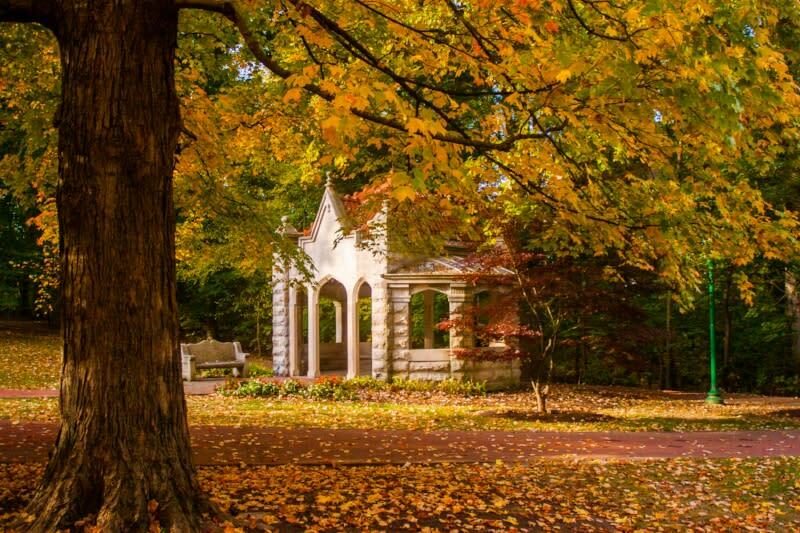 We&apos;ve picked 10 of our favorite places to experience fall in Bloomington whether you want to shoot the golden hues of fall foliage, IU campus icons, or pumpkins of all shapes and sizes. 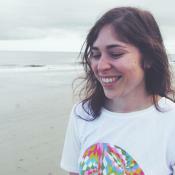 Want to show off your best fall photos? Tag your Instagram shots with #btownfall for your chance to win a Bloomington prize pack. 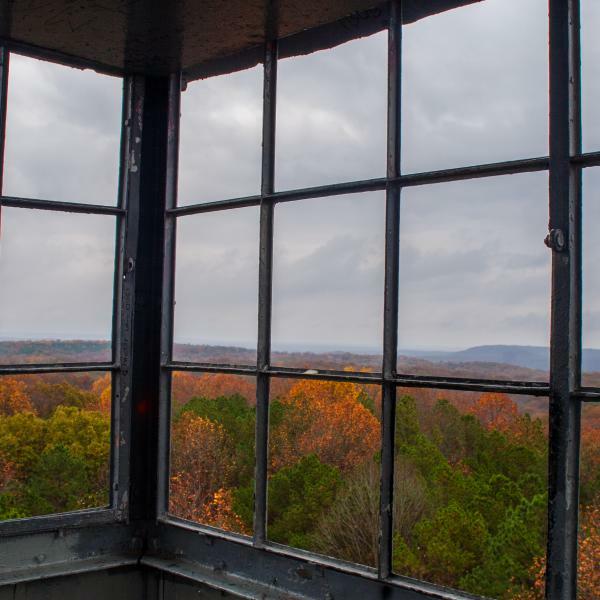 The Hickory Ridge Fire Tower gives an incredible view of the Hoosier National Forest any time of year but it is especially stunning in the fall. The view from up here gives the Golden Hour a whole new meaning. Don&apos;t you think? Beanblossom Bottoms Nature Preserve is managed by the Sycamore Land Trust and is dedicated as an Indiana State Nature Preserve by the Indiana Department of Natural Resources, and it has also been designated a state Important Bird Area by the National Audubon Society. Eighty bird species have been documented during the breeding season, including bald eagles that have actively nested there for the past several years. 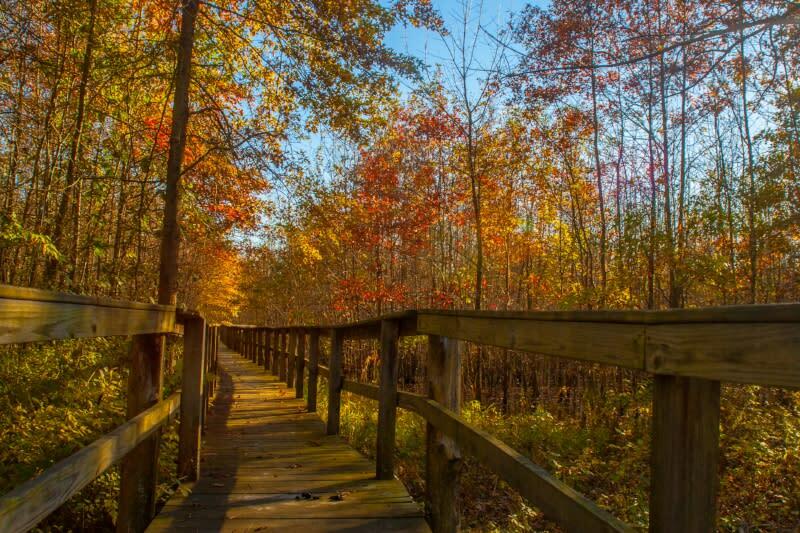 The two-mile trail is an easy walk on a raised boardwalk that gives visitors a unique perspective while exploring this wetland. 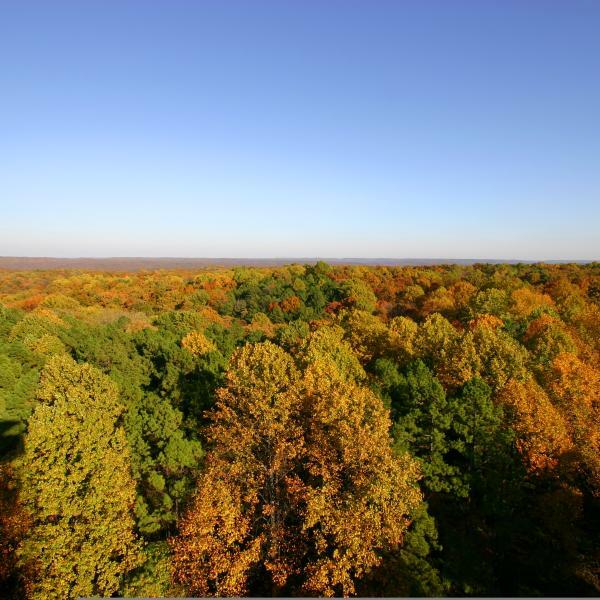 The wooded canopy is all aglow in the fall making it a beautiful bike ride or stroll. Clear Creek Trail is flat making it an easy trail for kiddos too. This trail connects with the B-Line Trail as well if you want to cruise downtown for a longer ride. Don&apos;t forget your camera. 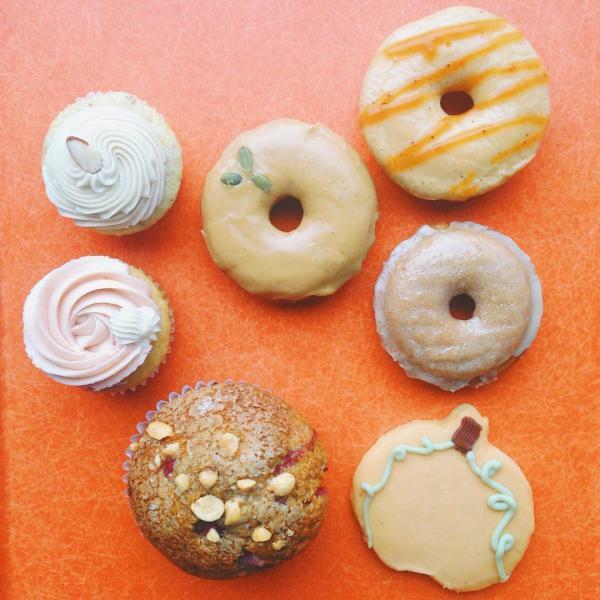 We&apos;re head over heels for the Fowler Pumpkin Patch. 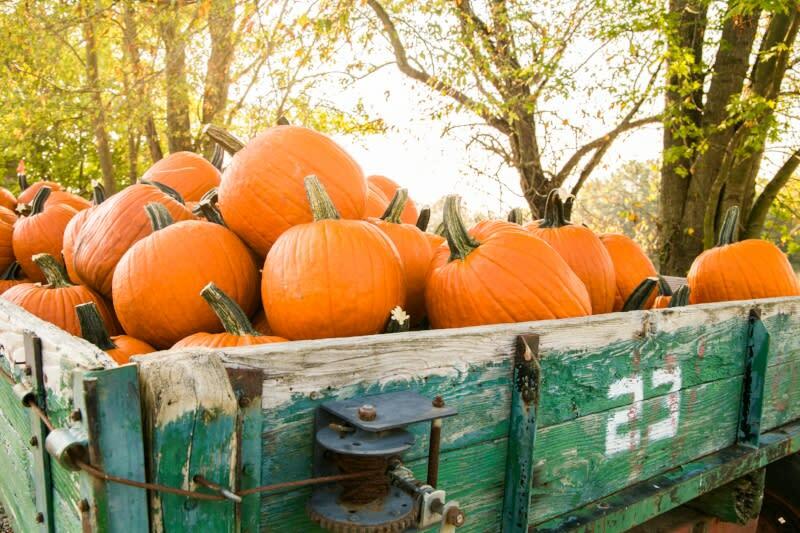 Thousands of pumpkins are up for grabs this fall from Friday-Sunday. 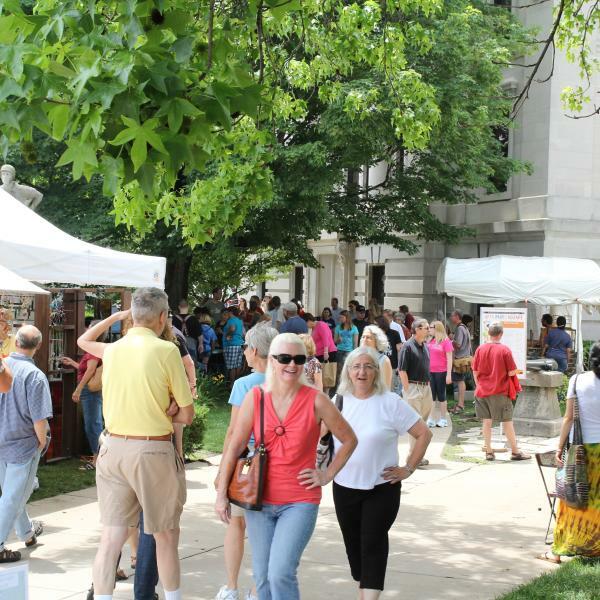 You can even take a hayride, explore a corn maze, and hang out with some really cute goats and donkeys. 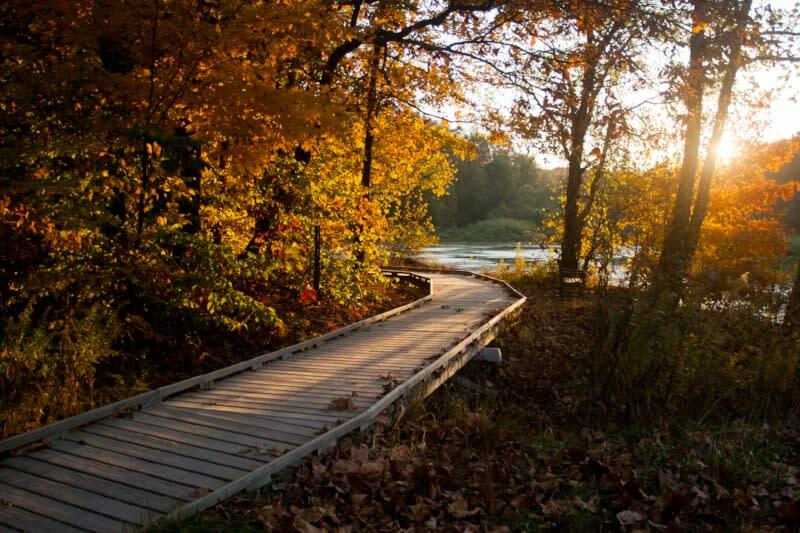 The trails and lake are picture perfect at Griffy in the fall. 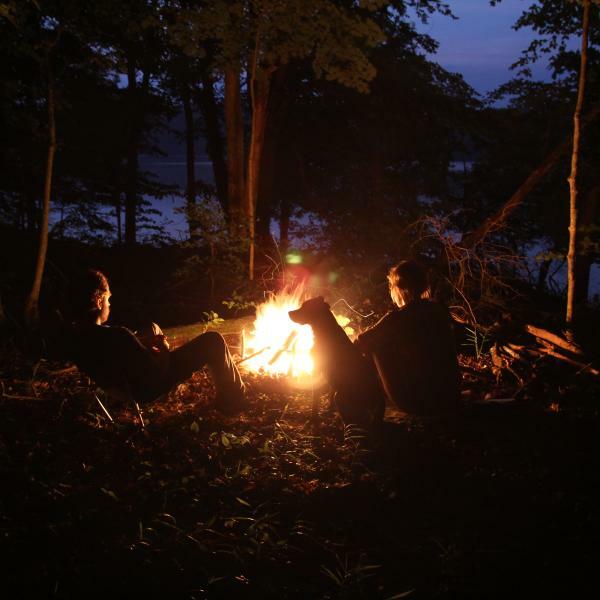 Rent a boat or bring your own for a peaceful paddle around the lake or hike a variety of trails that will make you feel like you&apos;re out in the wild even though you&apos;re still within the city limits. 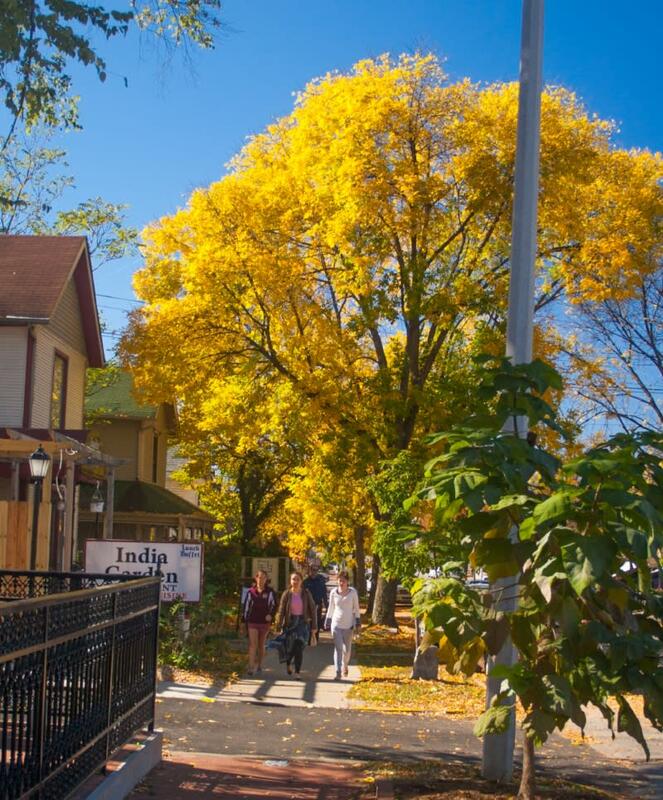 Grab a cup of hot chocolate from Le Petite Cafe&apos;s window or coffee and stroll the B-Line before or after you hit the market to take in all of the fall colors around you. 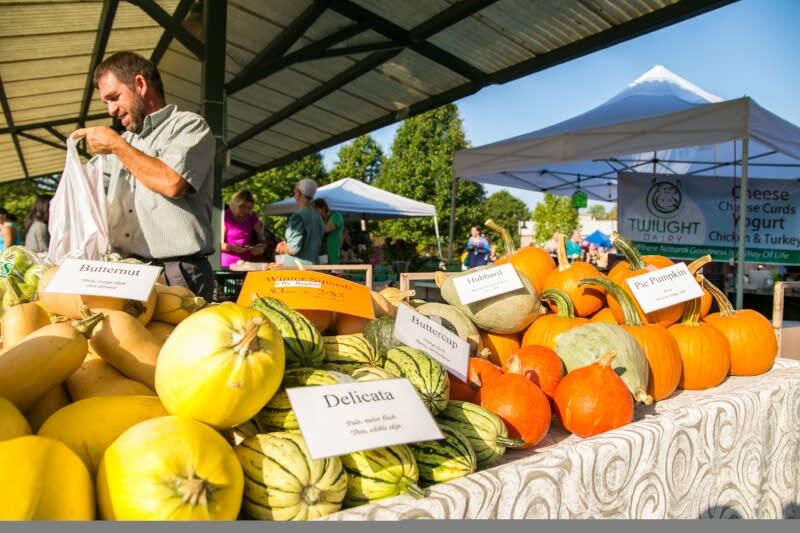 The Bloomington Community Farmers Market looks good no matter the season but with pumpkins, gourds, and apples galore, it&apos;s hard not to love the photo ops. Not to mention that autumnal glow in the early morning. 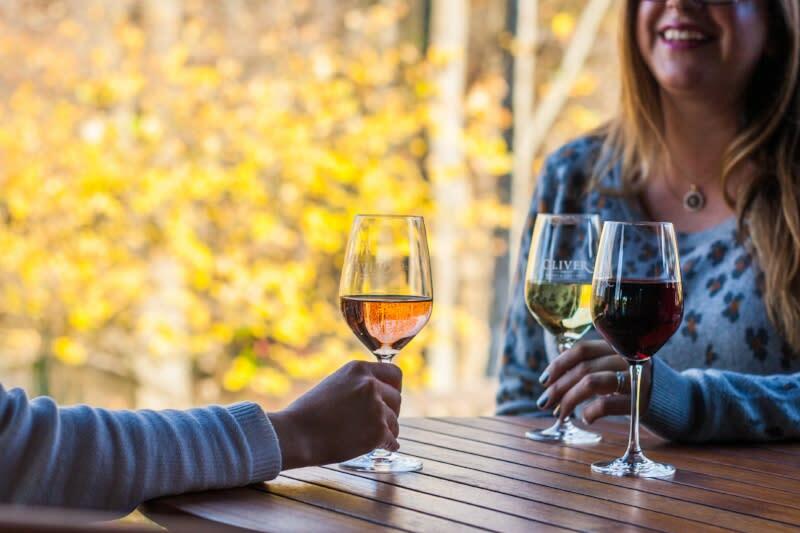 Wine tasting on the porch at Oliver Winery is absolutely blissful in the fall. The colors are in full bloom and the air is crisp enough to let you sit for hours enjoying the afternoon. Want to stay a while? Book a picnic with them to enjoy. The Oliver Winery gardens turn into a pumpkin patch in the fall as well so don&apos;t forget to pick out a pumpkin before you go. 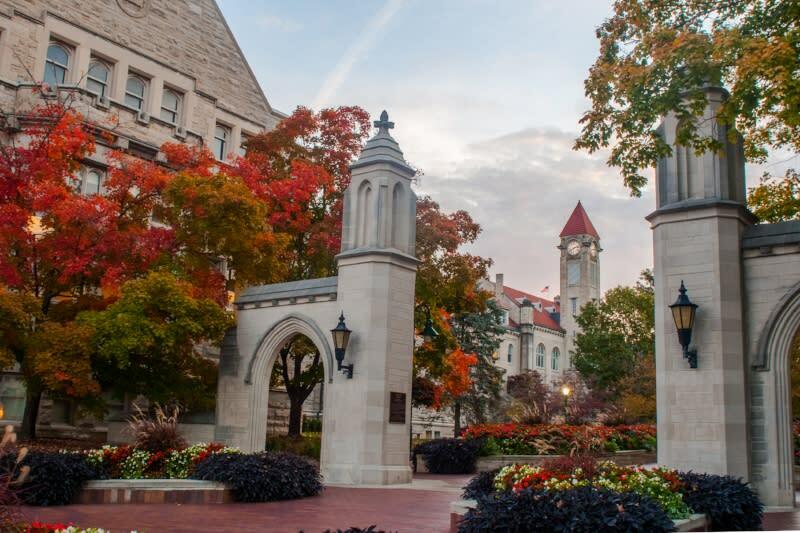 With over 4,000 photos of the Sample Gates posted on Instagram, they are bound to be one of the most photographed places in all of Bloomington. It should come as no surprise that the colors of fall look especially beautiful here. Deep crimson and gold frame the gates as you walk onto Indiana University&apos;s campus, even the flower beds reflect the changing of the season with deep autumnal colors. If you&apos;re an early riser, head to the gates to watch one of the most stunning sunrises you&apos;ll ever see and witness an eerily quiet Kirkwood Avenue. 4th Street in downtown Bloomington is known for its unique and global cuisine but it also has some noteworthy fall foliage. The trees lining the street shine a vibrant gold starting in September and last through the month of October. After you enjoy the view, pop into one of the international restaurants for some worldly cuisine. 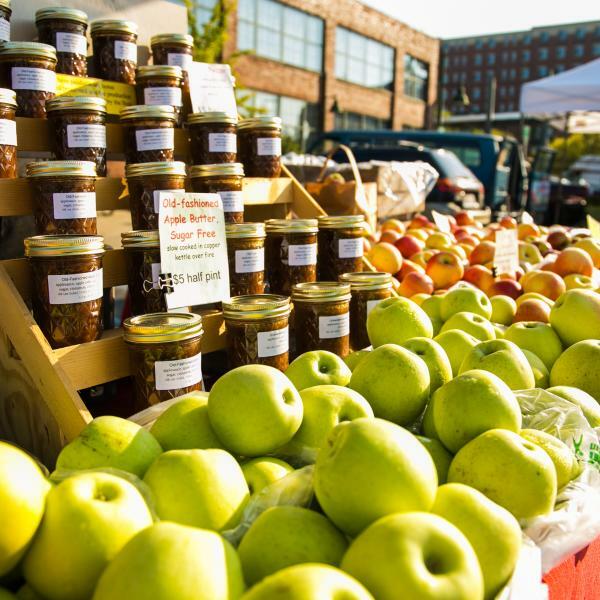 Arguably (or not so arguably) the best farmers&apos; market in the state takes place every Saturday at the Showers Common in downtown Btown.